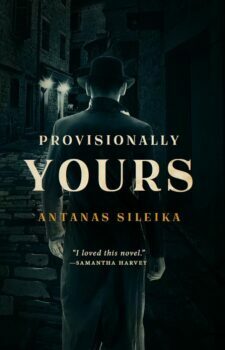 Antanas Sileika is the author of five books of fiction and a memoir. He has been short-listed for the Toronto Book Award and the Leacock Medal for Humour as well as long-listed for Canada Reads. His work has twice been chosen as among the Toronto Globe and Mail’s best books of the year and received two stared reviews in Quill and Quire. He was the director of the Humber School for Writers for fifteen years before retiring to devote more time to his own writing.